Toya Wright bonnet business is going great, and it also seems that she plans to release kids bonnets as well soon. Check out her latest Instagram post in which both she and her lovely baby girl Reign Rushing are wearing matching bonnets. We have to admit that the small one looks like doll clothing, extremely cute! ‘Me and my little princess ready for bed. #bonnetbeauty bonnets: @beforebedheadz (kids bonnets will be available soon)’ Toya captioned her post in which the two lovely ladies are wearing their pink bonnets. Me and my little princess ready for bed.?? #bonnetbeauty bonnets: @beforebedheadz (kids bonnets will be available soon). ‘She looks so cute with her bonnet on her head, and little girls look so So pretty with here eye rings GOD continue to bring blessing to your angel’ one of her fans posted right to the lovely pic. ‘Awww man I need that for my baby girl!!!!! She looks adorable!!! I’ll be waiting patiently for the baby bonnets. My 5month old is going to be the cutest ‘ another one of Toya’s followers wrote. ‘Toya! How old are you, girl… You look so young I know your older than I am. 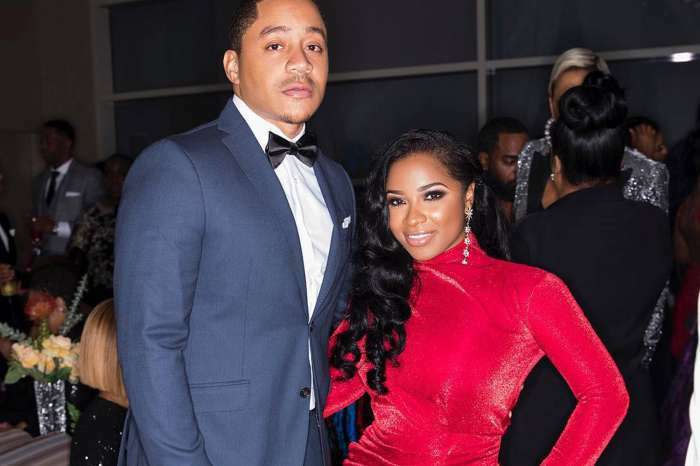 I’m 32, and I look young but DAMN YOU LOOK GOOD… Like you 16 or something,’ one person told Toya, remarking that she looks incredibly young. 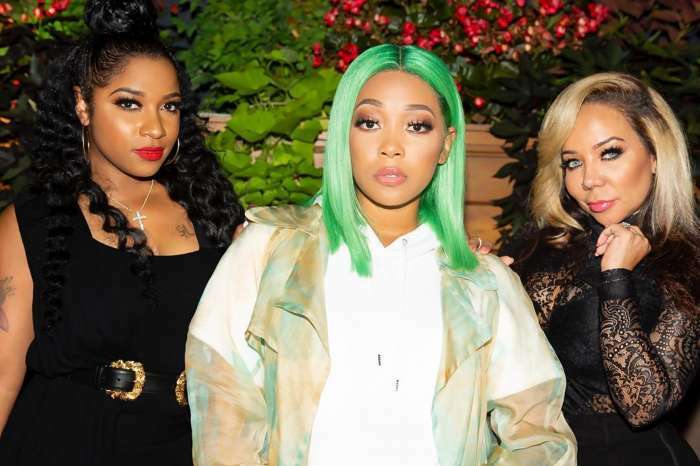 Har fans have been confusing Toya with her daughter Reginae Carter and vice versa, saying that these two look like twins.